Please place your order no later than Tuesday 9th December (choosing substitute or remove as your stock option). 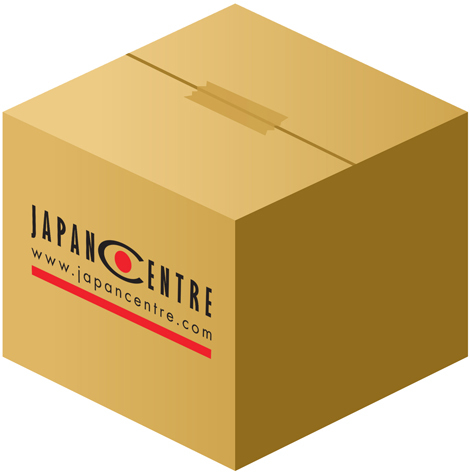 *Please note Japan Centre recommends using our courier delivery service as we cannot be held responsible for the Royal Mail Christmas postal service! Please place your order no later than Tuesday 16th December (choosing substitute or remove as your stock option). Please place your order no later than Sunday 7th December (choosing substitute or remove as your stock option). Please place your order no later than Wednesday 3rd December (choosing substitute or remove as your stock option).